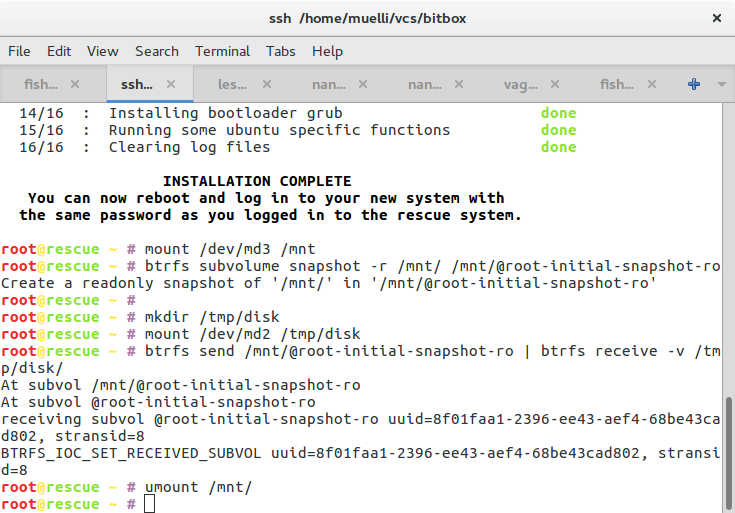 Recently, I had to install GNU/Linux on a dozen or so machines. 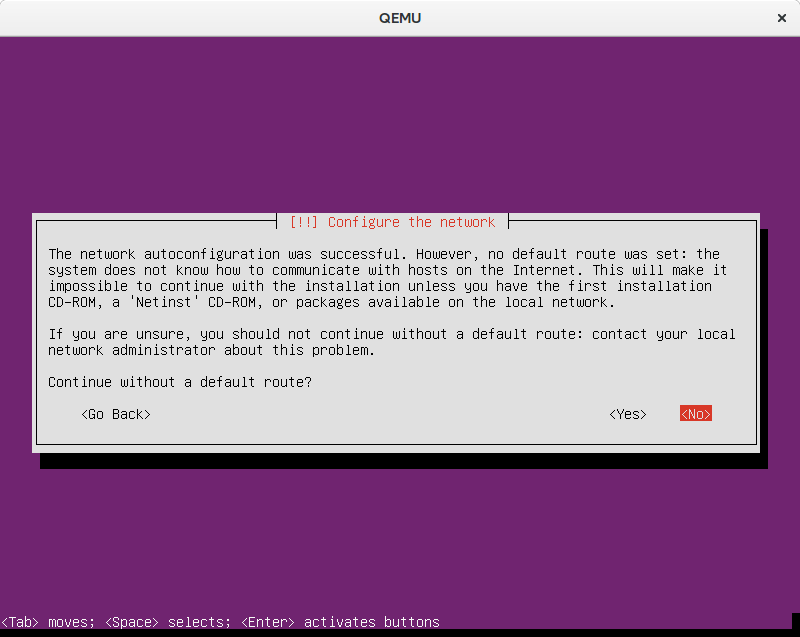 I didn’t want to install manually, mainly because I was too lazy, but also because the AC in the data centre is quite strong and I didn’t want to catch a cold… So I looked for some lightweight way of automatically installing an Ubuntu or so. Fortunately, I don’t seem to be the first person to be looking for a solution, although, retrospectively, I think the tooling is still poor. I would describe my requirements as being relatively simple. 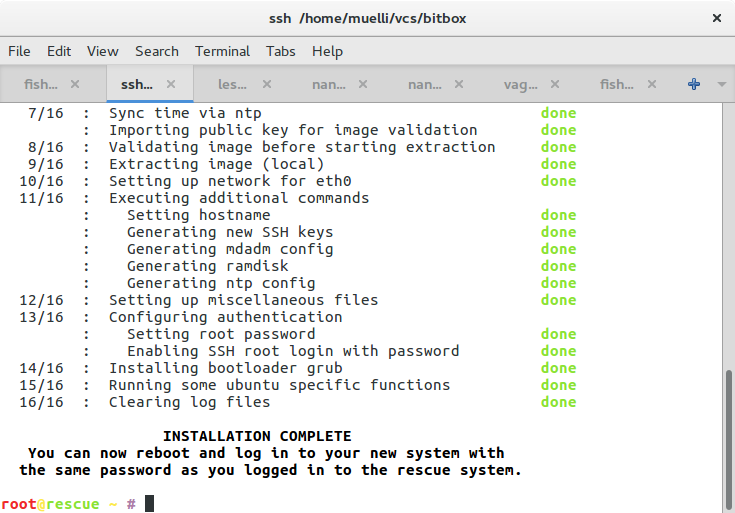 I want to turn one of the to be provisioned machines on, wait, and then be able to log in via SSH. Ideally, most of the software that I want to run would already be installed. I’m fine with software the distribution ships. The installation must not require the Internet and should just work™, i.e. it should wipe the disk and not require anything special from the network which I have only little control over. 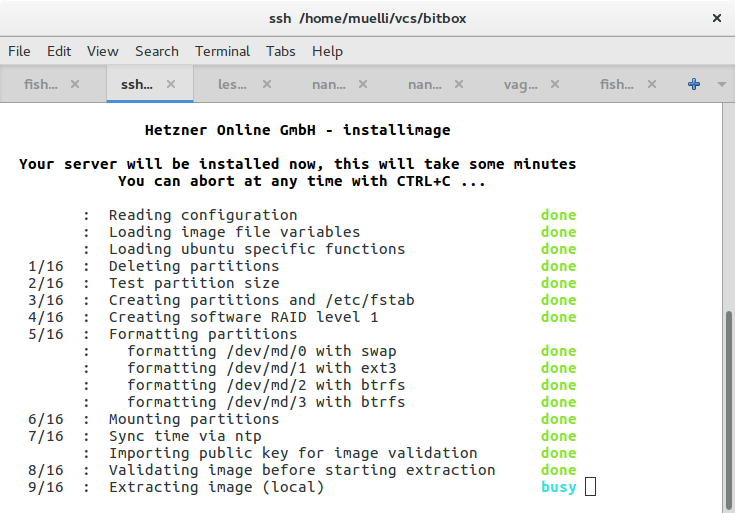 I looked at tools like Foreman, Cobbler, and Ubuntu’s MAAS. But I decided against them because it doesn’t necessarily feel lightweight. Actually, Cobbler doesn’t seem to work well when run on Ubuntu. It also fails (at least for me) when being behind an evil corporate proxy. Same for MAAS. Foreman seems to be more of a machine management framework rather than a hit and run style of tool. So I went for an automated install using the official CD-ROMs. This is sub-optimal as I need to be physically present at the machines and I would have preferred a non-touch solution. Fortunately, the method can be upgrade to delivering the installation medium via TFTP/PXE. But most of the documents describing the process insist on Bind which I dislike. Also, producing an ISO is less error-prone so making that work first should be easier; so I thought. 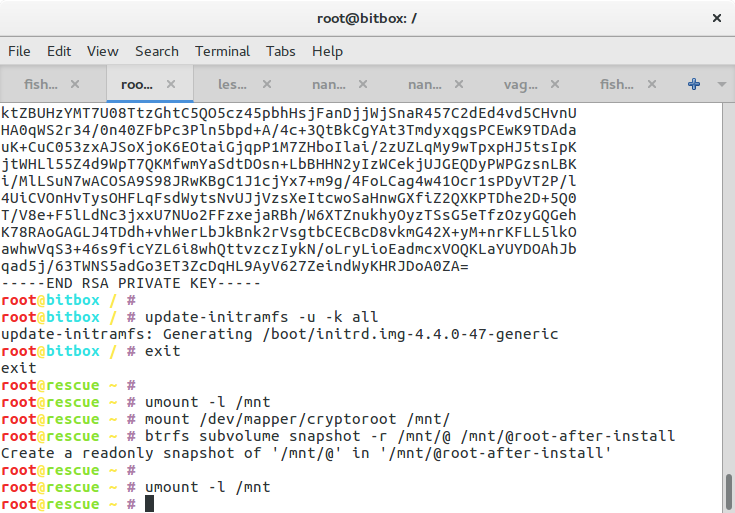 The first step is to mount to ISO and copy everything into a working directory. You could probably use something like isomaster, too. After you have made changes to your image, you probably want to generate a new ISO image that you can burn to CD later. You’d expect that image to work If you now dd it onto a pendrive, but of course it does not… At least it didn’t for me. After trying many USB creators, I eventually found that you need to call isohybrid. If you want to test whether a USB image would boot, try with -usb -usbdevice disk:/tmp/ubuntu-16.04-myowninstall-amd64.iso. If it doesn’t, then you might want to check whether you have assigned enough memory to the virtual machine. I needed to give -m 1G, because the default didn’t work with the following mysterious error. Now what changes do you want to make to the image to get an automated installation? is sufficient, but that did not work for me. Replacing timeout values in files in the isolinux to something strictly positive worked much better for me. So edit isolinux/isolinux.cfg. If the image boots now, you don’t want the installer to ask you questions. Unfortunately, there doesn’t seem to be “fire and forget” mode which tries to install as aggressively as possible. But there are at least two mechanisms: kickstart and preseed. 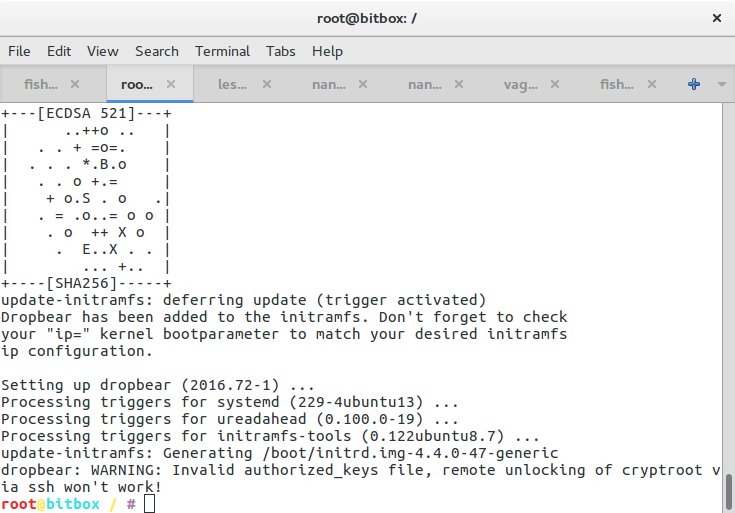 Ubuntu comes with a kickstart compatibility layer (kickseed). Because I didn’t know whether I’ll stick with Ubuntu, I opted for kickstart which would, at least theoretically, allow me for using Fedora later. I installed system-config-kickstart which provides a GUI for creating a kickstart file. You can then place the file in, e.g. /preseed/ks-custom.cfg next to the other preseed files. 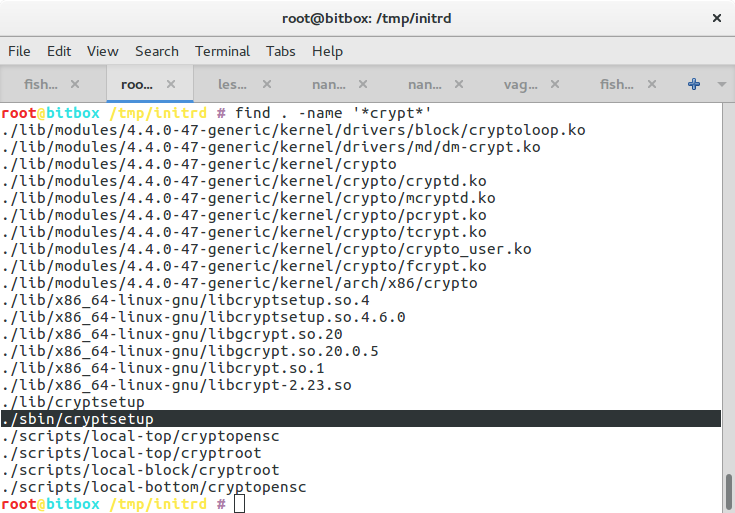 To make the installer load that file, reference it in the kernel command line in isolinux/txt.cfg, e.g. Ignore the last three options for now and remember them later when we talk about issues installing from a pen drive. When you boot now, you’d expect it to “just work”. But if you are me then you’ll run into the installer asking you questions. Let’s discuss these. 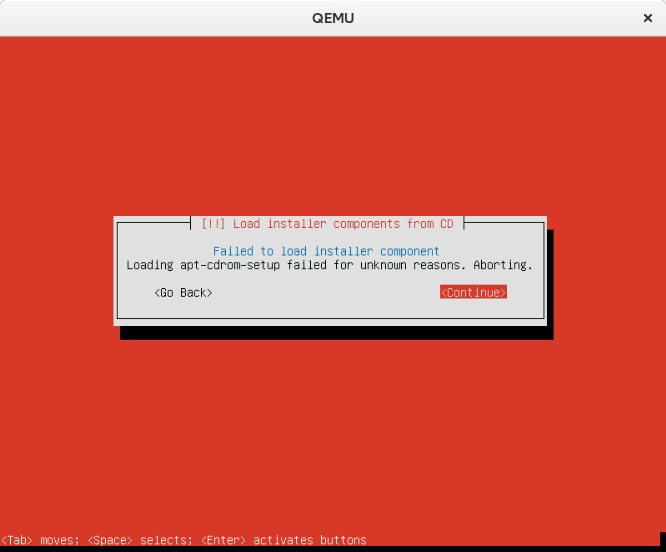 That, however, seemed to crash the installer when I configured QEMU to use four NICs… I guess it’s this bug which, at least on my end, had been cause by my accidentally putting “eth0” instead of “auto”. 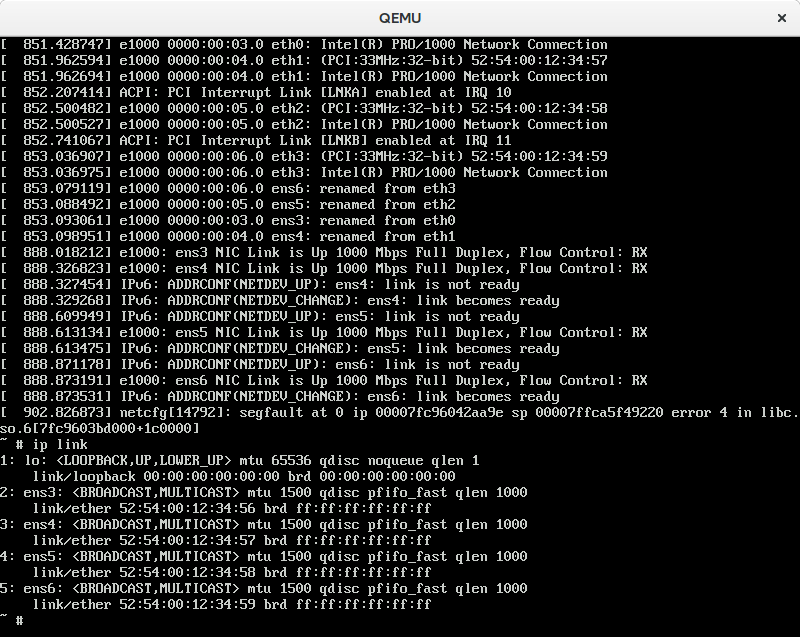 It’s weird, because it worked fine with the single NIC setup. The problem, it seems, is that eth0 does not exist! It’s 2016 and we have “predictable device names” now. Except that we still have /dev/sda for the first harddisk. I wonder whether there is a name for the first NIC. 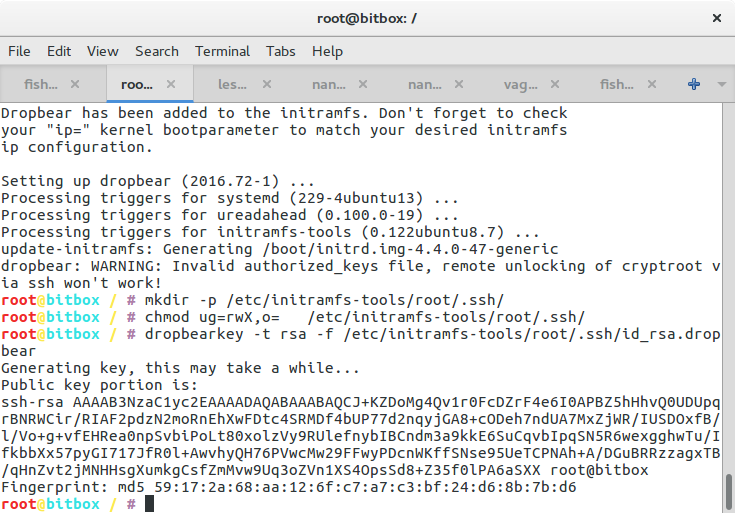 Anyway, if you do want to have the eth0 scheme back, it seems to be possible by setting biosdevname=0 as kernel parameter when booting. The latter two seemed to worked better. You may wonder how I found that magic configuration variable. I searched for the string being displayed when it stalled and found an anonymous pastebin which carries all the configurable items. I could make it proceed automatically. preseed partman/early_command string "umount -l /media || true"
How I found that, you may ask? Enter the joy of debugging. You can query yourself with the debconf-get tool, e.g. The file /var/lib/cdebconf/questions.dat seems to hold all the possible items. In the templates.dat you can see the types and the defaults. That, however, did not really enlighten me, but only wasted my time. Without knowing much about debconf, I’ve noticed that you seem to be able to not only store true and false, but also flags like “seen”. 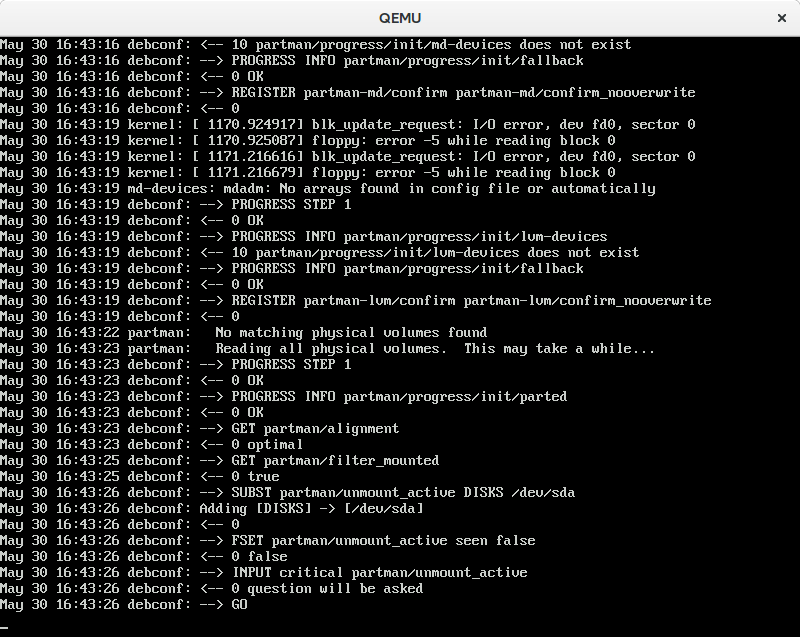 By looking at the screenshot above I’ve noticed that it forcefully sets partman/unmount_active seen false. According to the documentation mentioned above, some code really wants this flag to be reset. So that way was not going to be successful. 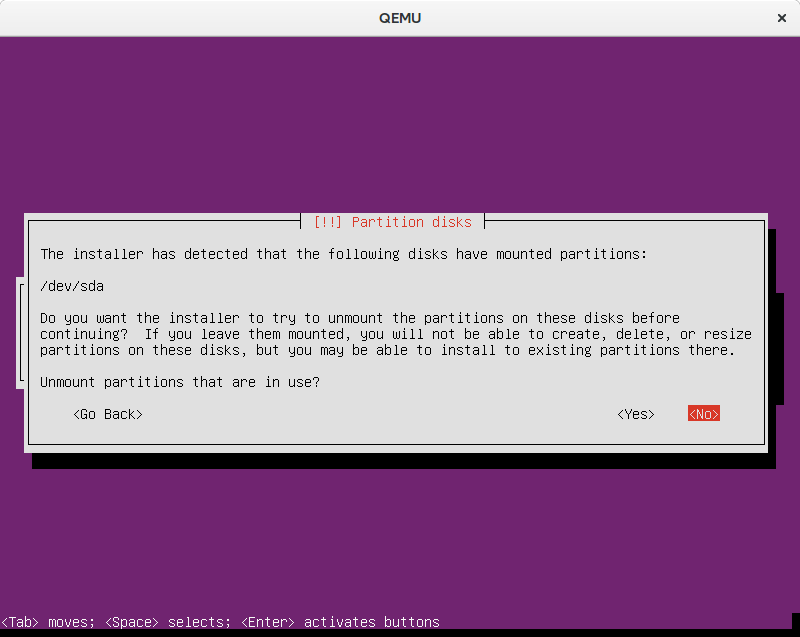 I noticed that the installer somehow sets the DISKS attribute to the partman/unmount_active, so I tried to put the disk in question (/dev/sda) and it seemed to work. I was surprised by the i386 suffix. Although I can get over the additional apt-ftparchive, I wish it wouldn’t be necessary. Another source of annoyance is the dependencies. I couldn’t find a way to conveniently download all the dependencies of a given package. If you happen to know how to make it work, I’d be glad to know about it. Having my machines installed automatically cost me much more time than installing them manually. I expected to have tangible results much quicker than I actually did. However, now I can re-install any machine within a few minutes which may eventually amortise the investment. I’m still surprised by the fact that there is no “install it, dammit!” option for people who don’t really care about the details and just want to get something up and running. Unfortunately, it seems to be non-trivial to just save the diff of the vanilla and the new ISO The next Ubuntu release will then require me to redo the modifications. Next time, however, I will probably not use the kickseed compatibility layer and stick to the pure method. While the idea of federated authentication sounds nice, the concepts gets a bit flawed if everybody uses Google or Stackexchange as their identity provider. Also, you might not really want to provide your very own OpenID for good reasons. Pretty much as with email, which is why you could make use of mailinator, yopmail, or others. There is a list of server software on the OpenID page, but none of them really looked like low effort. I wouldn’t want to install Django or any other web framework. But I’d go with a bad Python solution before even looking at PHP. 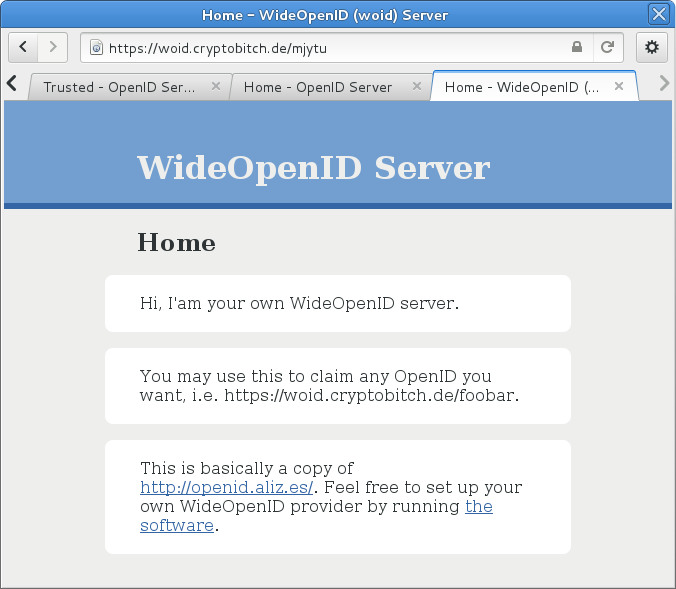 There is an “official” OpenID example server which is not WSGI aware and thus requires more effort than I am willing to invest. Anyway, I took an existing OpenID server and adapted it such that anyone could log in. Always. When developing and deploying, I noticed that mod_wsgi‘s support for virtualenv is really bad. For example, the PYTHONPATH cannot be inside Apache’s VirtualHosts declaration and you thus need a custom WSGI file which hard codes the Python version. It appears that there is also no helper on the Python level to “load” a virtual env. Weird. 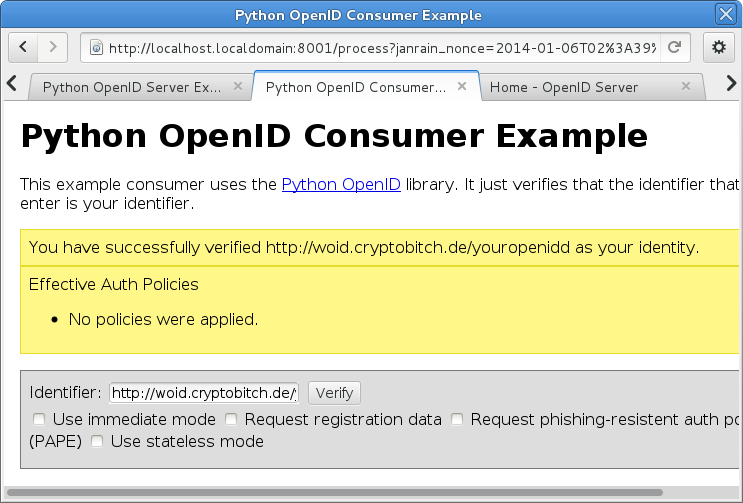 Anyway, you can now enjoy OpenID by providing http://woid.cryptobitch.de/your-id-here as your identity provider. The service will happily tell anyone that any ID is valid. So you can log in as any name you one. A bit like mailinator for OpenID. To test whether the OpenID provider actually works, you can download the example consumer and start it. In order to get these 500 points you need to play for an hour or so. Or you observe the Web traffic your browser generates and look closely. You’ll see that the Flash applet fetches a token from the server and sends your result, along with the token and some hash, to the server. How to get the correct hash you ask? Worry not, you will get the correct hash from the server if you don’t send the correct one. You can resend your request with the hash the server sent you and your POST will be accepted. Neat. 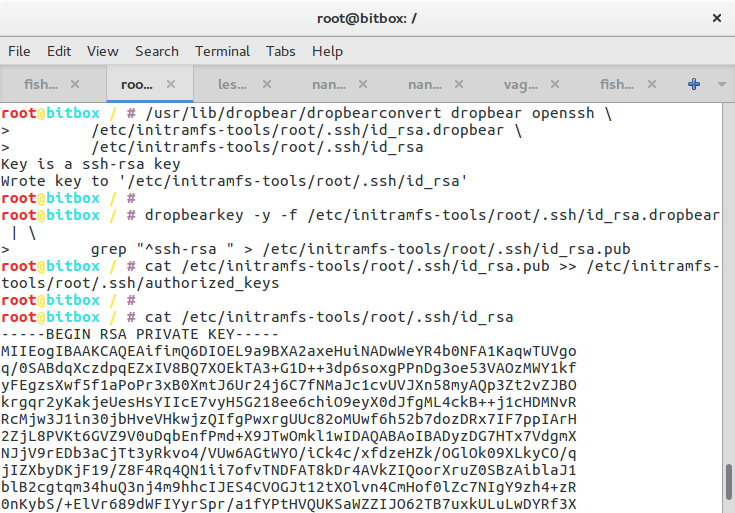 I don’t know why they send the “correct_hash”, but it’s obviously a bad idea. PS: It seems that Kazam has troubles recording my mouse pointer position correctly. I had to solve that the split horizon DNS problem in order to find my way out to the Internet. The complementary problem is how to access the internal network form the Internet. The scenario being, for example, your home network being protected by a very angry firewall that you don’t necessarily control. 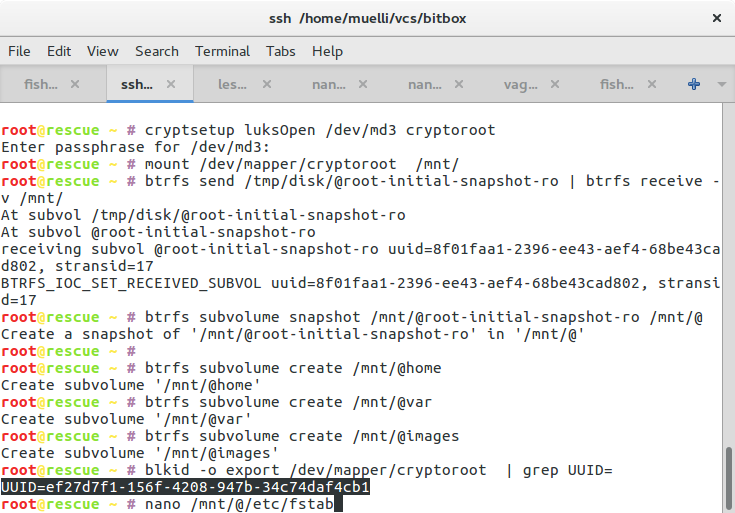 However, it’d be quite handy to be able to SSH into your machines at home, use the printer, or connect to the internal messaging system. 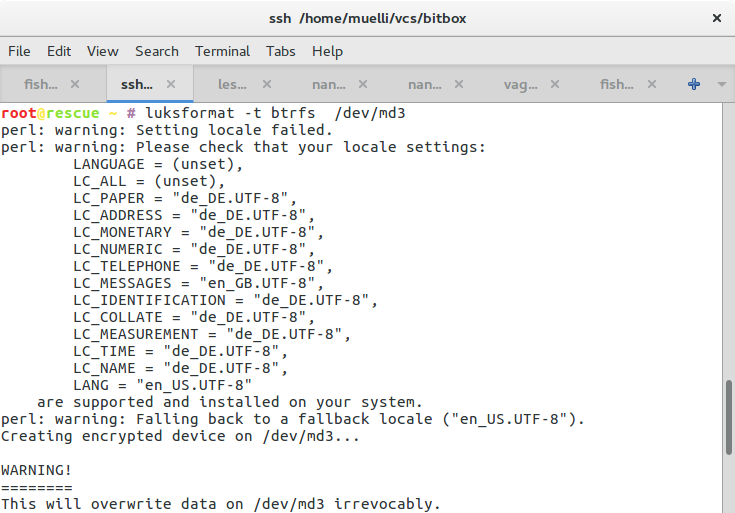 As a bonus, you get a SSH public key which you can add on the server side, i.e. cat >> ~root/.ssh/authorized_keys <<EOF. Have you noticed? When logging on with that key, only the read command will be executed. That’s already quite helpful. But how do you then connect? Via the SSH server, of course. 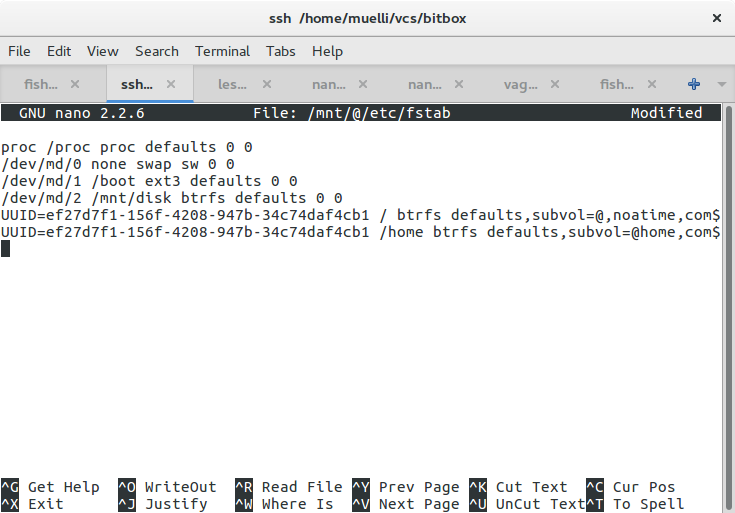 But it’s a bit of a hassle to first connect there and then somehow port forward via SSH and all. 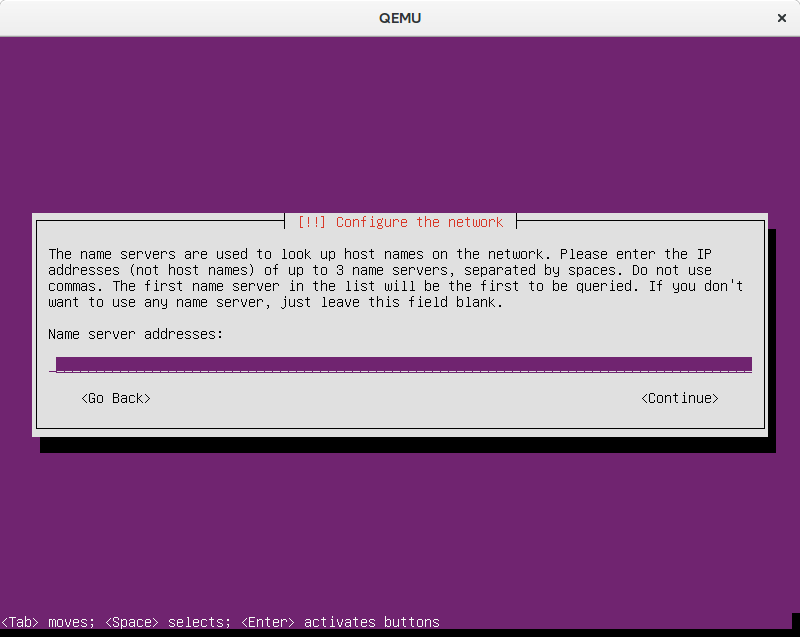 Also, in order to resolve internal names, you’d have to first SSH into the separate machine to issue DNS queries. That’s all painful and not fun. How about an automatic pseudo VPN that allows you to use the internal nameserver and transparently connects you to your internal network? you can make use of that lovely patch for dns hosts. In the following example, we have a few nameservers defined, just in case: 10.2.3.4, 10.3.4.5, 10.4.5.6, and 10.5.6.7. It also excludes some networks that you may not want to have transparently routed. A few of them are actually standard local networks and should probably never be routed. Finally, the internal network is defined. In the example, the networks are 10.1.2.3/8, 123.1.2.3/8, and 321.456.0.0/16. This setup allows you to simply execute that command and enjoy all of your networks. Including name resolution. 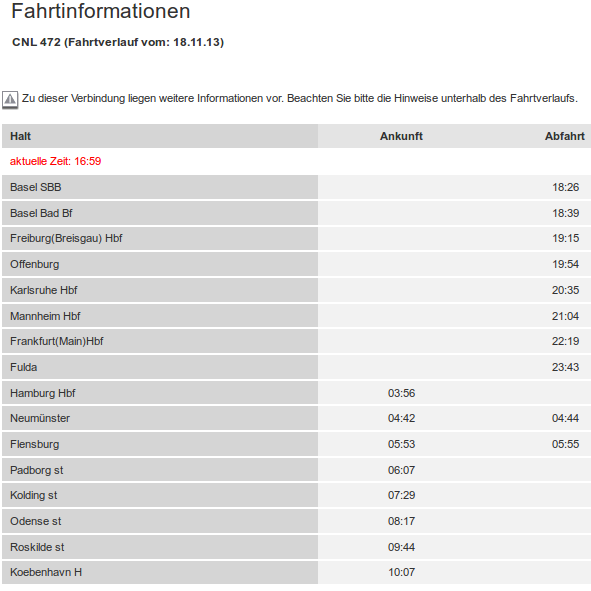 Suppose you are sick of Tanzverbot and you want to go from Karlsruhe to Hamburg. As a proper German you’d think of the Bahn first, although Germany started to allow long distance travel by bus, which is cheap and surprisingly comfortable. My favourite bus search engine is busliniensuche.de. But maybe we can do better. If we travel from Switzerland, we can save a whopping 0.05 Euro! Amazing, right? Basel SBB is the first station after the German border and it allows for international fares to be applied. Interestingly, special offers exist which apparently make the same travel, and a considerable chunk on top, cheaper. In case you were wondering whether it’s the very same train and route all the time: Yes it is. Feel free to look up the CNL 472. I hope you can use these tips to book a cheaper travel. Do you know any ways to “optimise” your Bahn ticket?